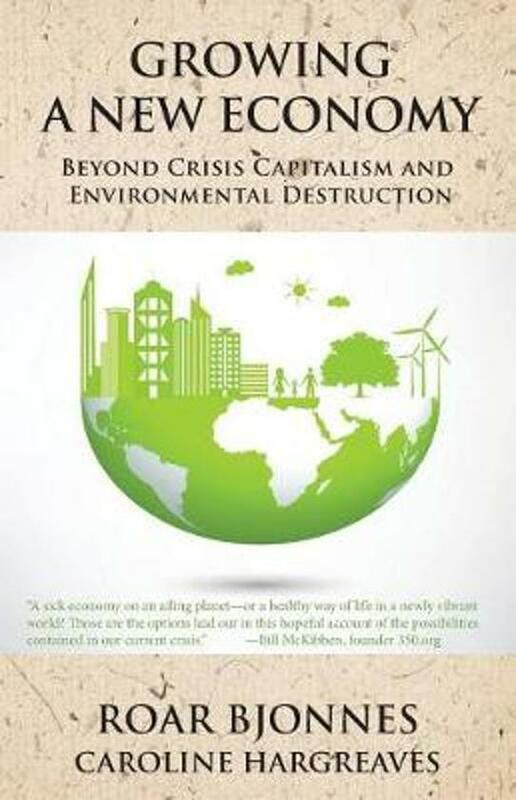 Growing a New Economy: Beyond Crisis Capitalism and Environmental Destruction (2018) | Moral Markets? 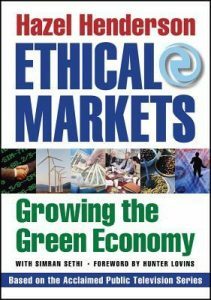 Several recent books critical of both free market and green capitalism, including Naomi Klein’s This Changes Everything and Richard Smith’s Green Capitalism: The God That Failed, proclaims that capitalism, no matter its color or form, can no longer sustain us economically or environmentally. The authors of Growing a New Economy largely agree with these critics, but their book does not only take a critical look at the history of capitalism, it also outlines an alternative economy, a blueprint for what the next economy should look like. to create a more equitable and sustainable society. The book not only summarizes the latest, hard-hitting critique from the experts; it continues with a deep-probing analysis of the data. Most importantly, it concludes with a set of practical solutions. The authors present a radically new macro-economic system unlike anything the progressive left or the greens have offered so far. 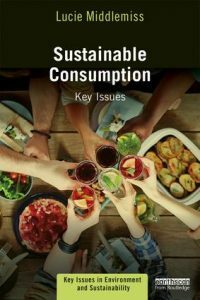 The authors of Growing a New Economy believe this new economy may not only balance our budget, but also help create more economic equality, as well as save our rapidly deteriorating environment. 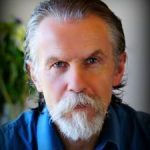 Roar Bjonnes has been an environmental and alternative economy activist most of his adult life. As a researcher and writer with the Prout Research Institute, he has written numerous articles and essays on economic and environmental issues for books, journals and newspapers. 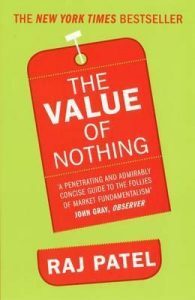 He is the author of three other books, including Principles of a Balanced Economy. 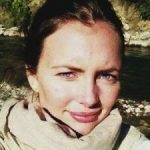 Caroline Hargreaves is a graduate of the London School of Economics with an MSc in International Development and Humanitarian Emergencies. She also has an MA in International Relations from the University of St. Andrews, specializing in conflict analysis and peace processes. From her experience as an election observer in Sri Lanka, Myanmar, and Nepal, she began focusing her research on mapping the success factors of resilient communities living in accordance with nature. Hargreaves has since worked with strategic communications for NGOs, documentary filmmakers and environmental organizations. She currently works for the Norwegian Ministry of Foreign Affairs. The European Union: The Future of the World or the End of an Era?